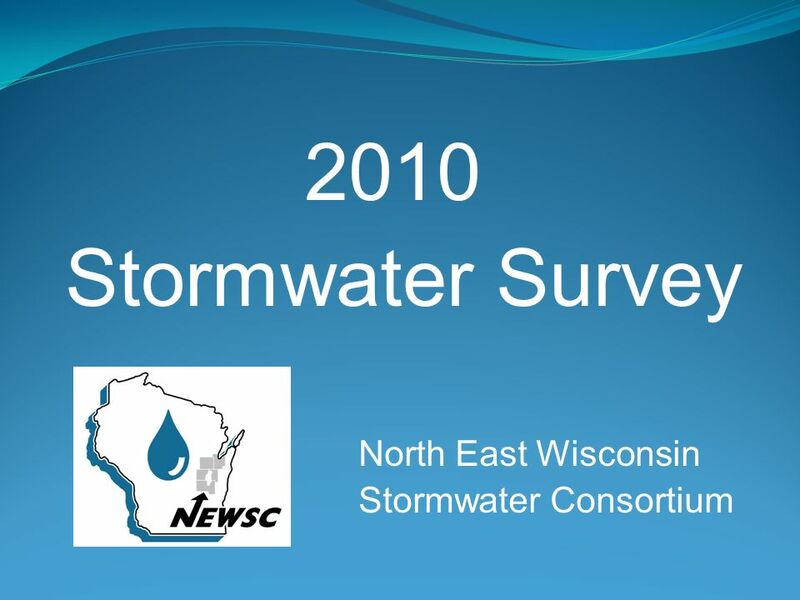 2010 Stormwater Survey North East Wisconsin Stormwater Consortium. 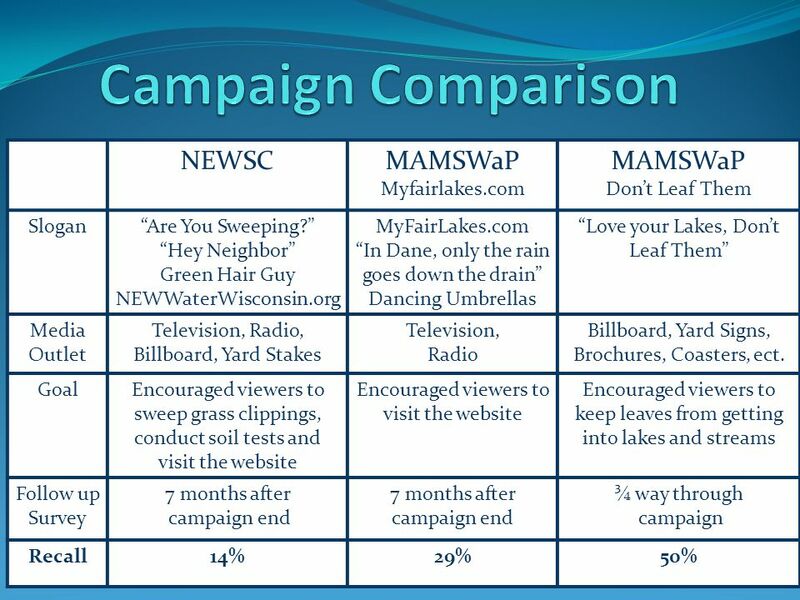 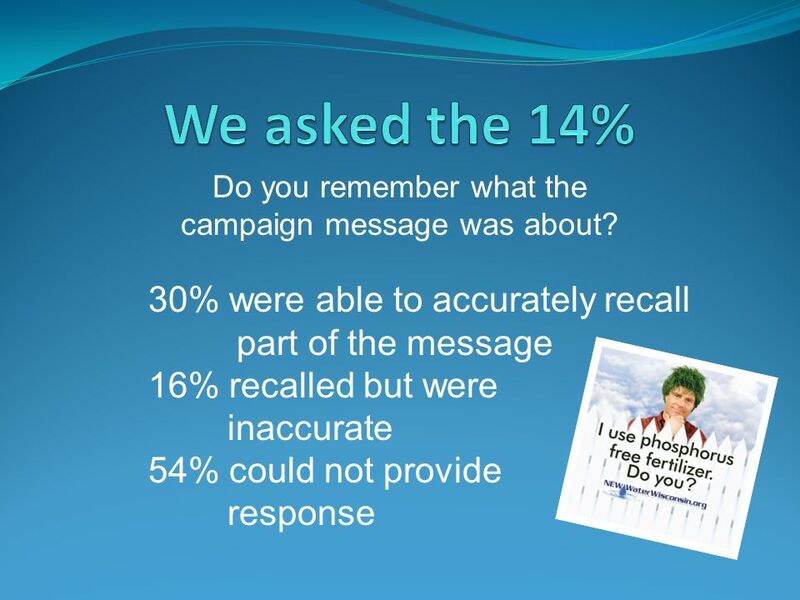 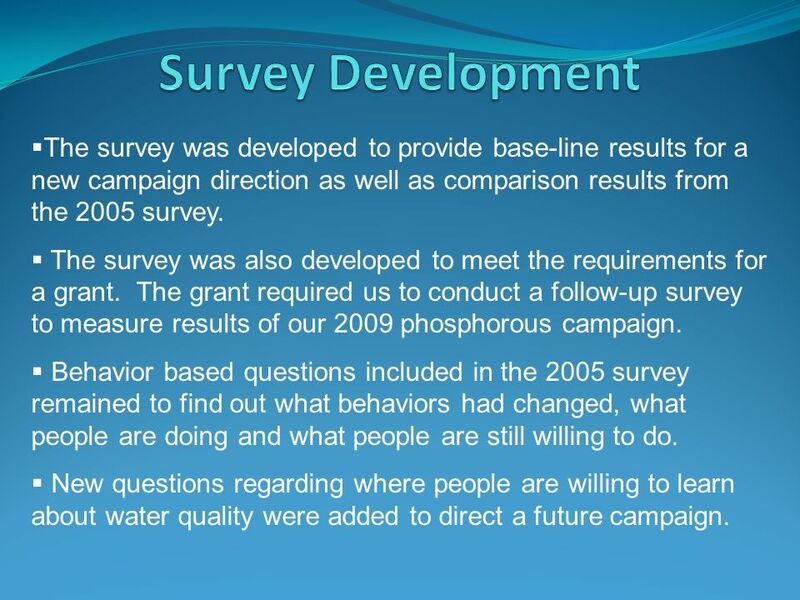 5 The survey was developed to provide base-line results for a new campaign direction as well as comparison results from the 2005 survey. 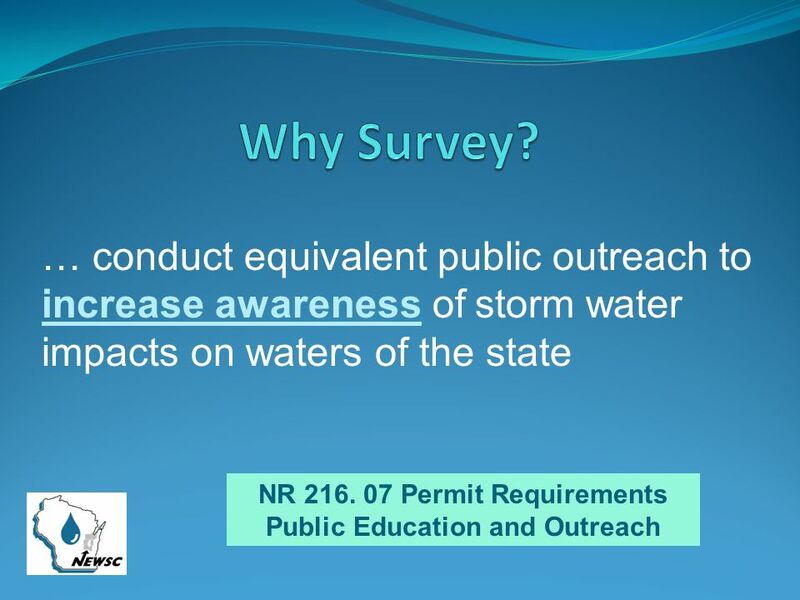 The survey was also developed to meet the requirements for a grant. 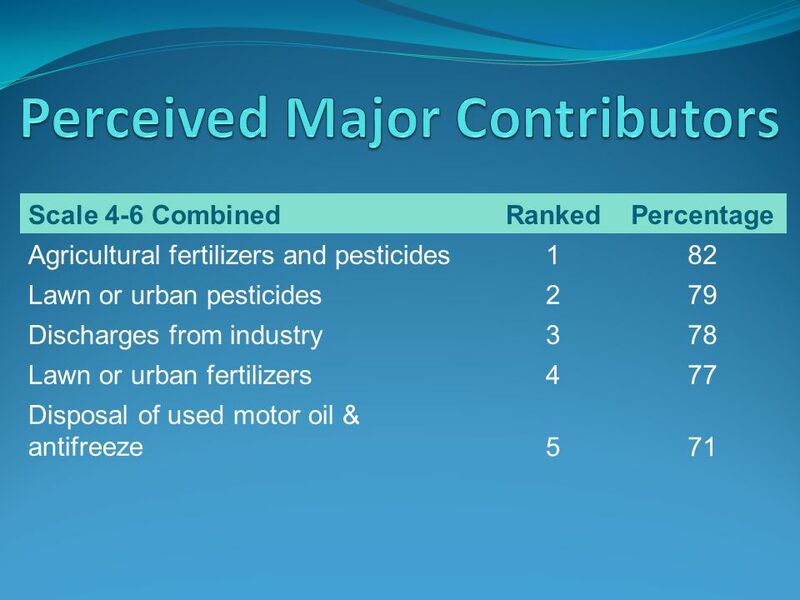 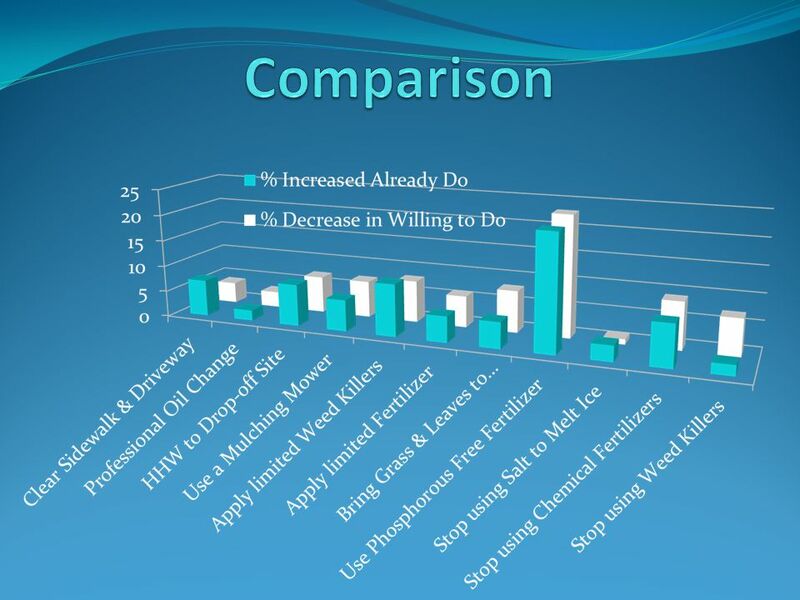 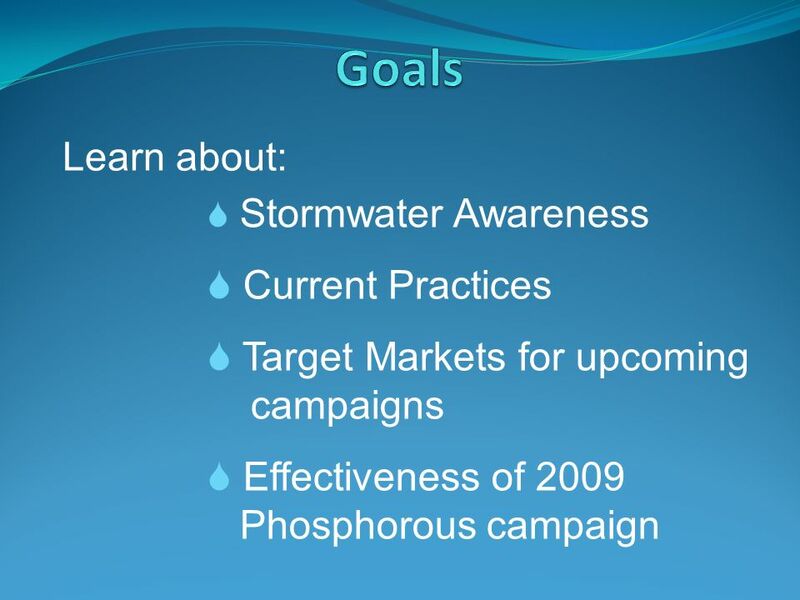 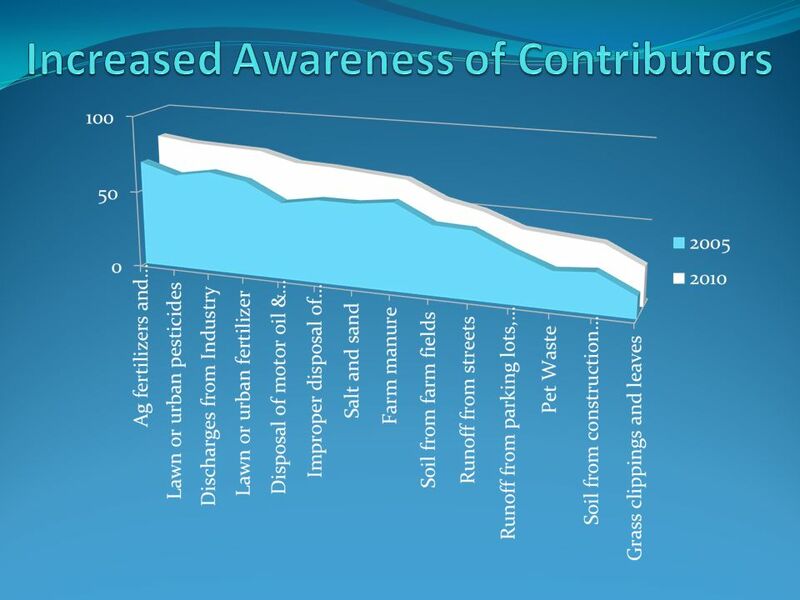 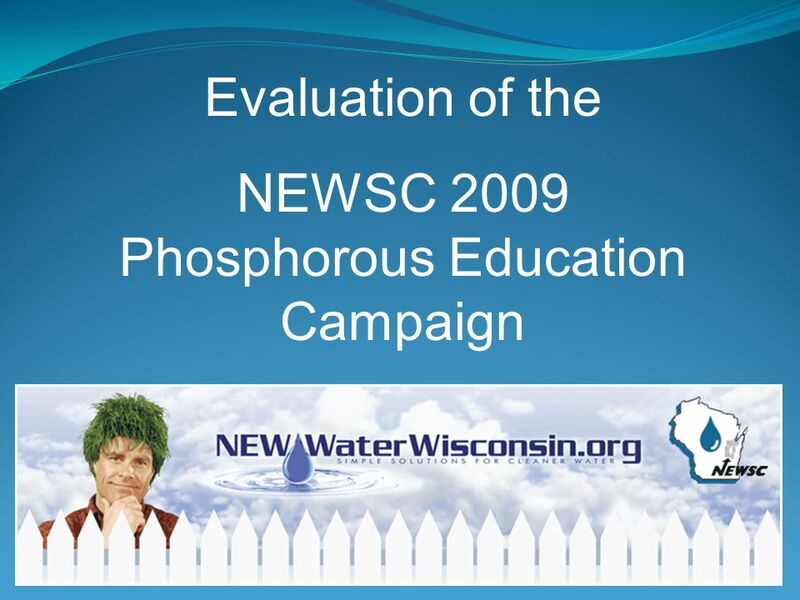 The grant required us to conduct a follow-up survey to measure results of our 2009 phosphorous campaign. 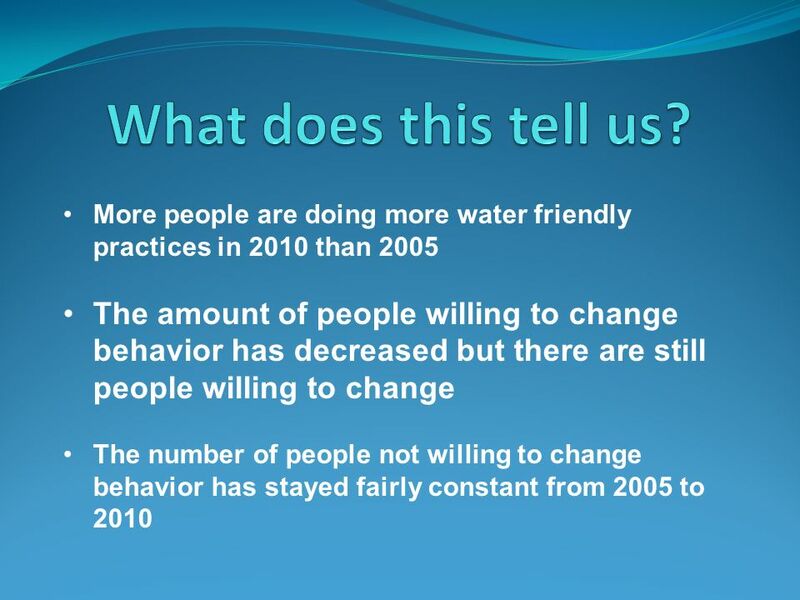 Behavior based questions included in the 2005 survey remained to find out what behaviors had changed, what people are doing and what people are still willing to do. 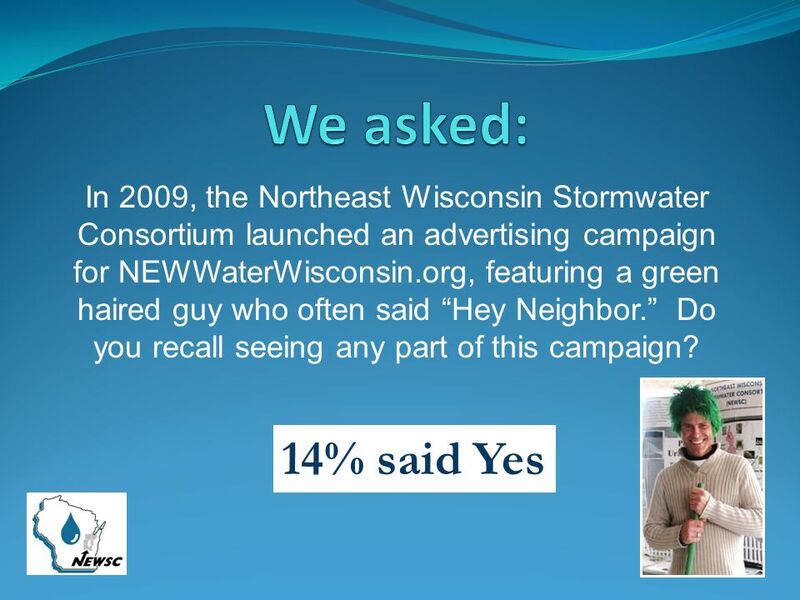 New questions regarding where people are willing to learn about water quality were added to direct a future campaign. 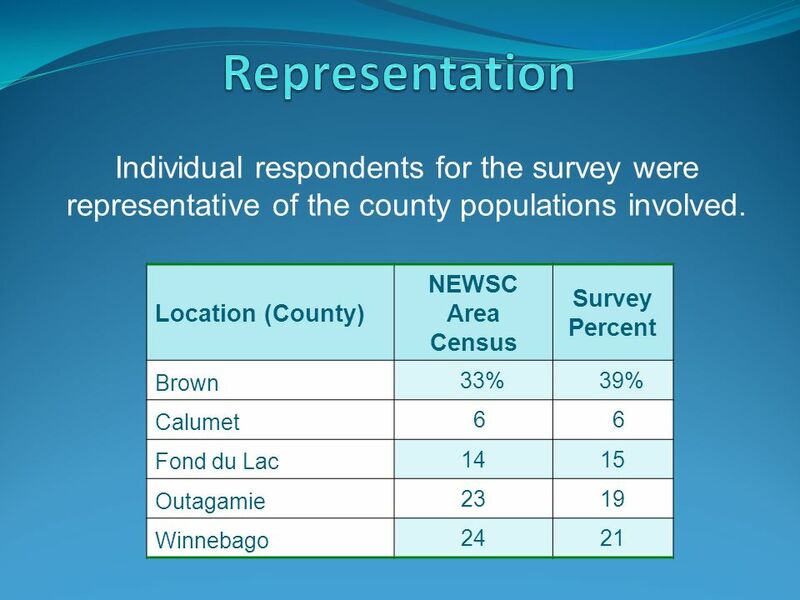 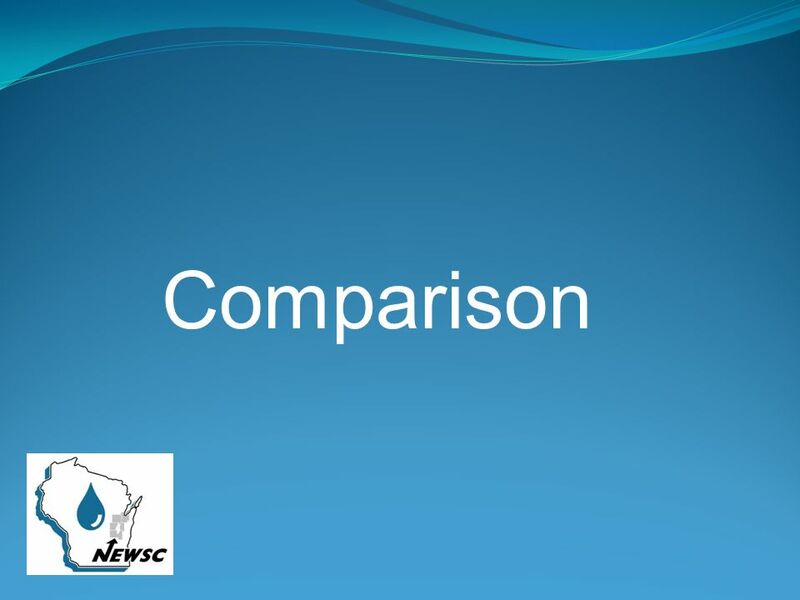 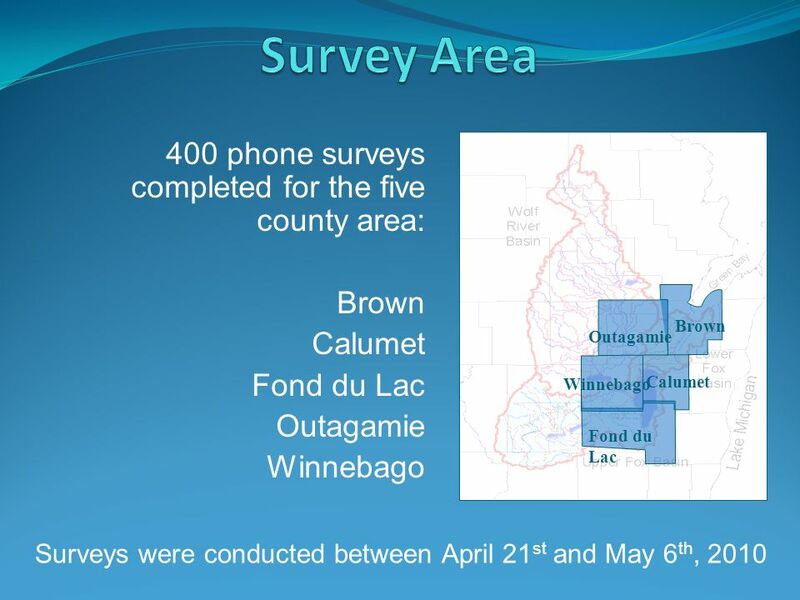 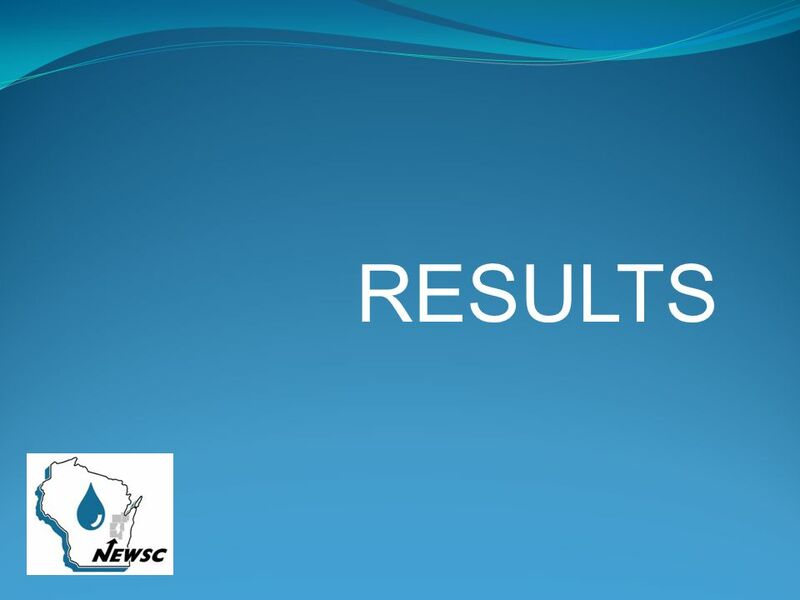 8 Location (County) NEWSC Area Census Survey Percent Brown 33% 39% Calumet 6 6 Fond du Lac 1415 Outagamie 2319 Winnebago 2421 Individual respondents for the survey were representative of the county populations involved. 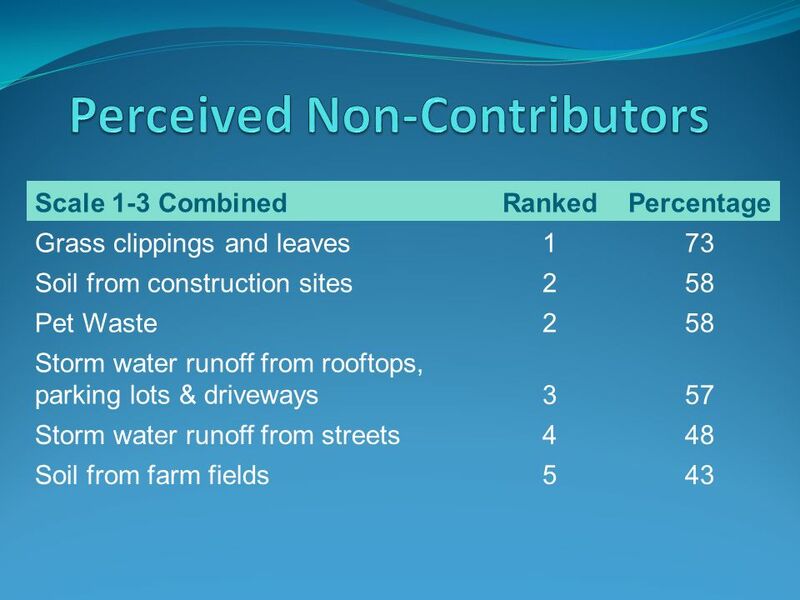 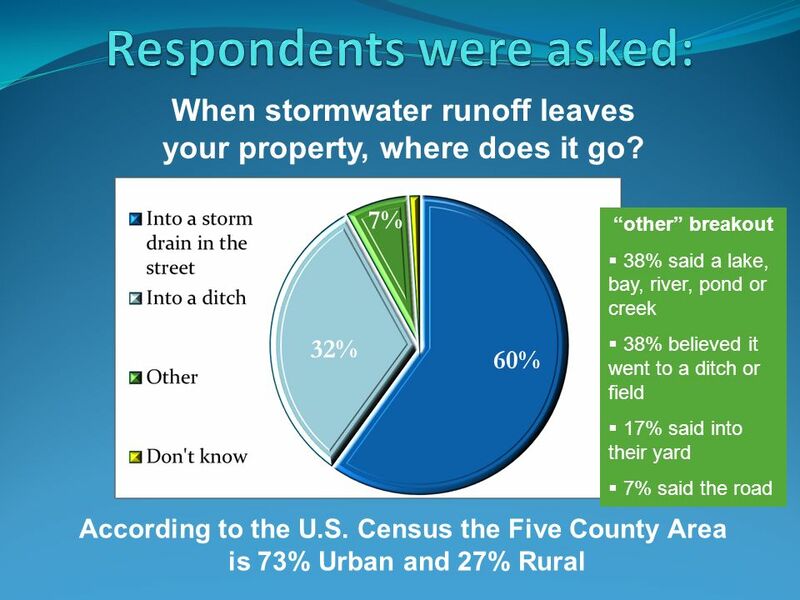 11 According to the U.S. Census the Five County Area is 73% Urban and 27% Rural other breakout 38% said a lake, bay, river, pond or creek 38% believed it went to a ditch or field 17% said into their yard 7% said the road 60% 32% 7% When stormwater runoff leaves your property, where does it go? 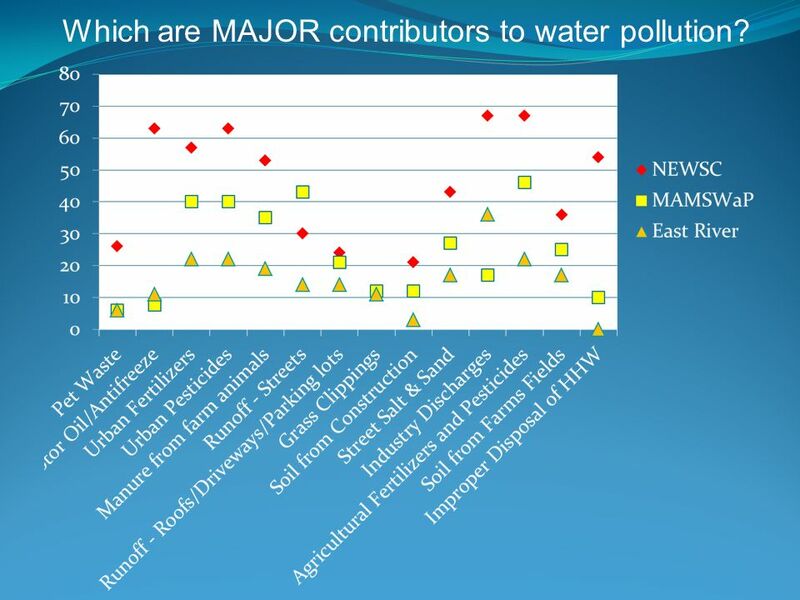 26 Which are MAJOR contributors to water pollution? 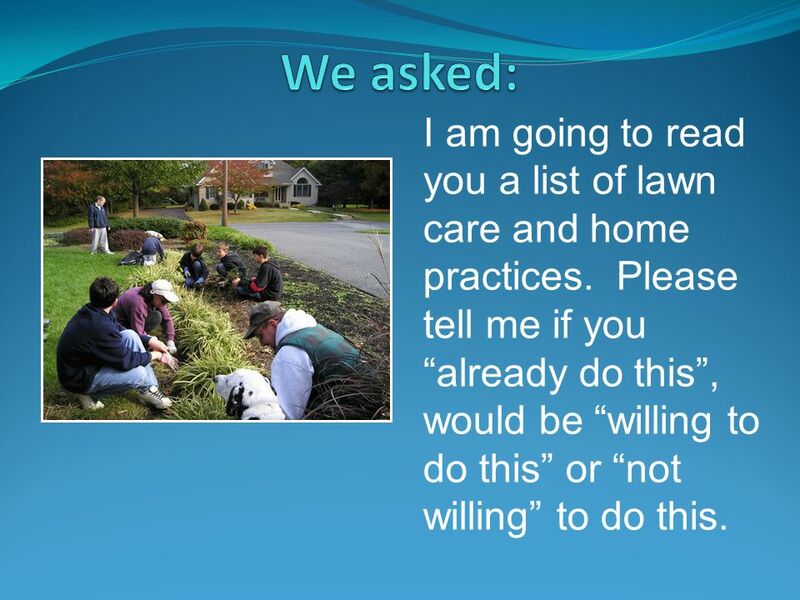 28 I am going to read you a list of lawn care and home practices. 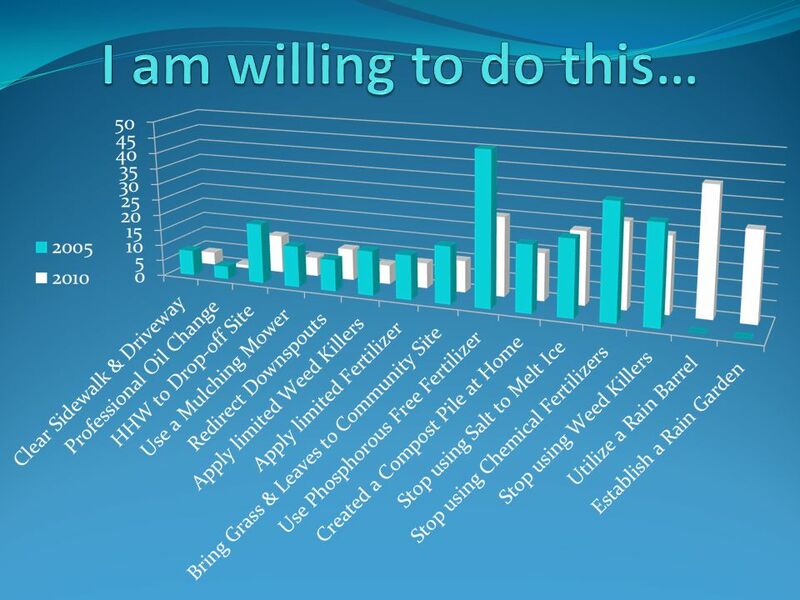 Please tell me if you already do this, would be willing to do this or not willing to do this. 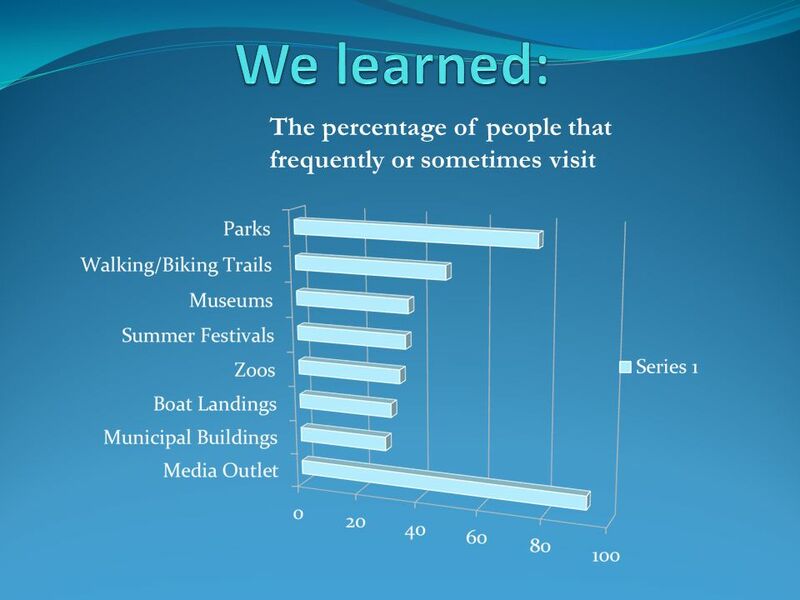 43 How frequently do you visit each of the following places? 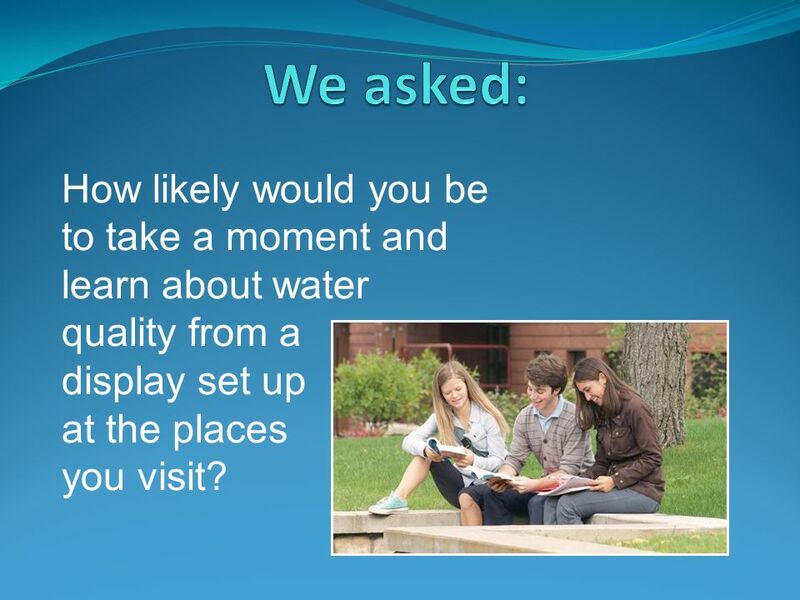 45 How likely would you be to take a moment and learn about water quality from a display set up at the places you visit? 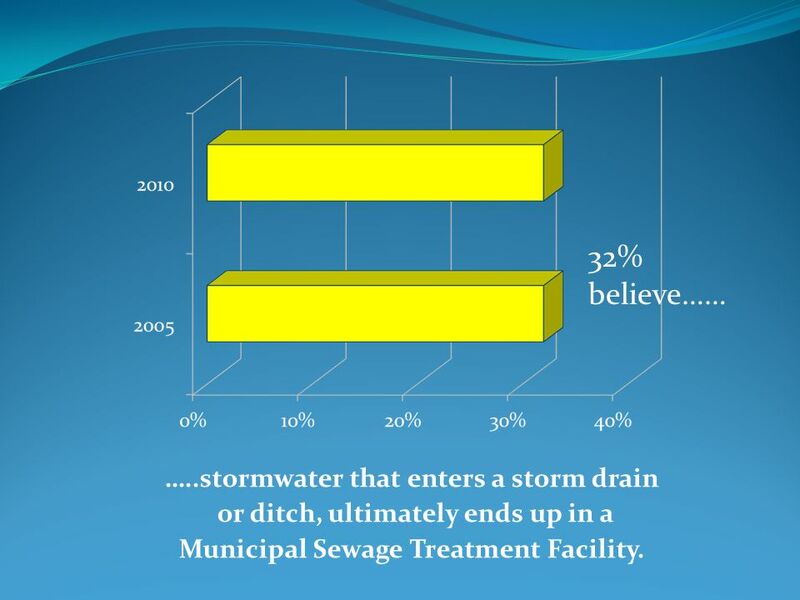 48 Stormwater carrying pollutants enters our local waterways untreated. 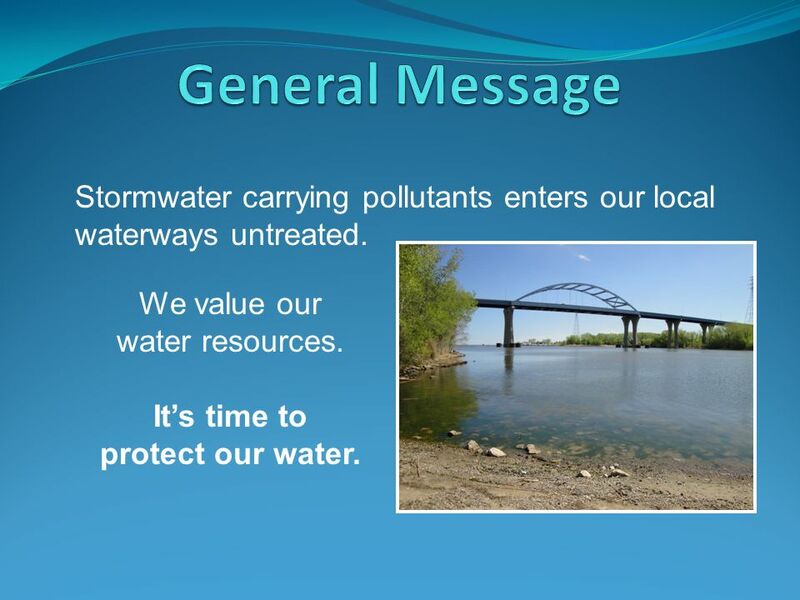 We value our water resources. 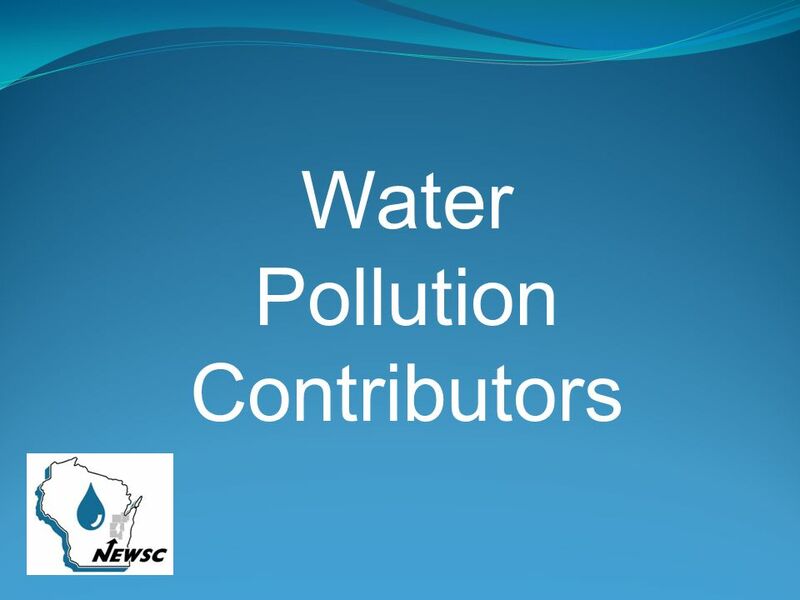 Its time to protect our water. 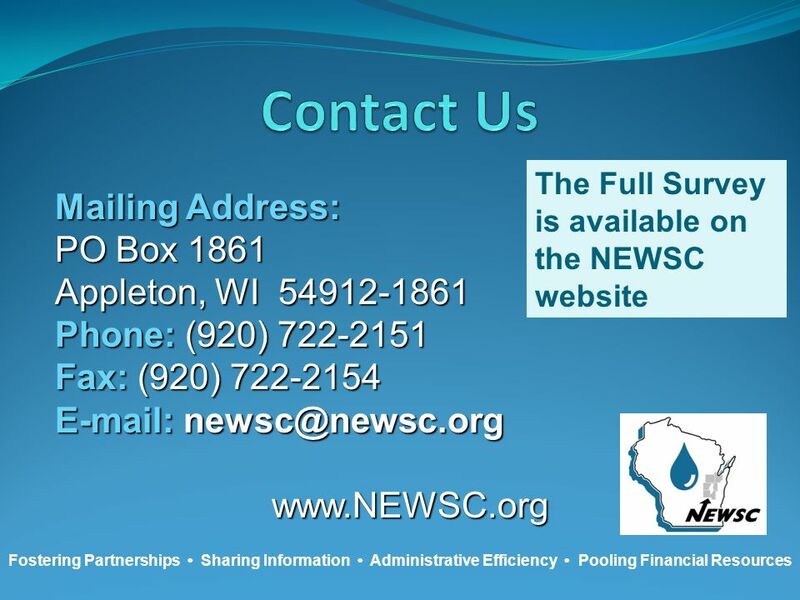 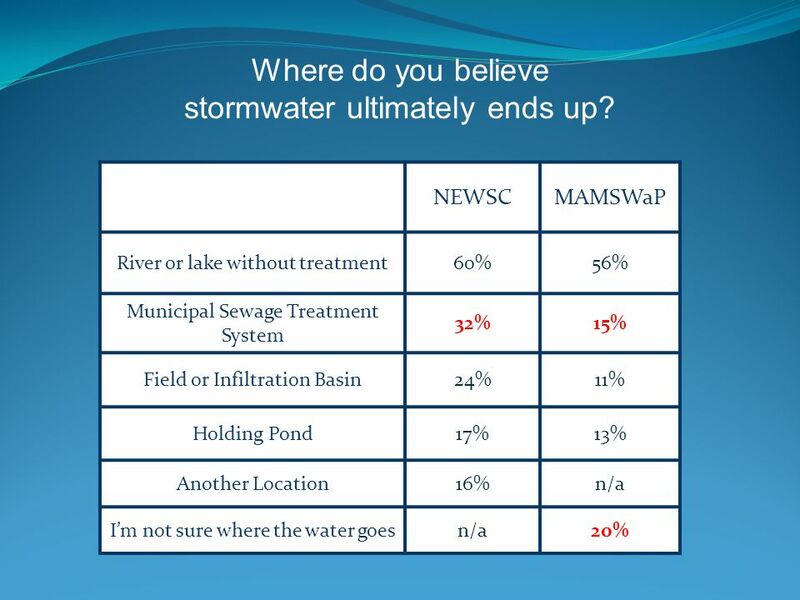 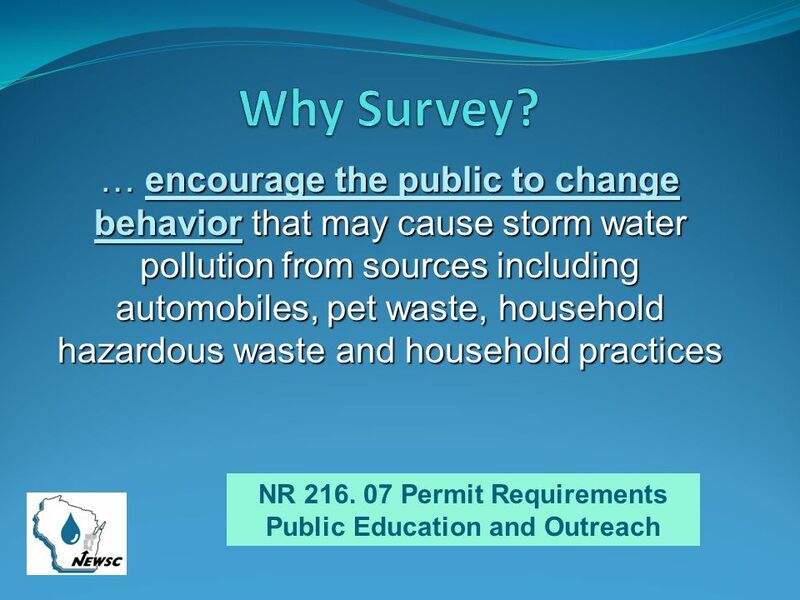 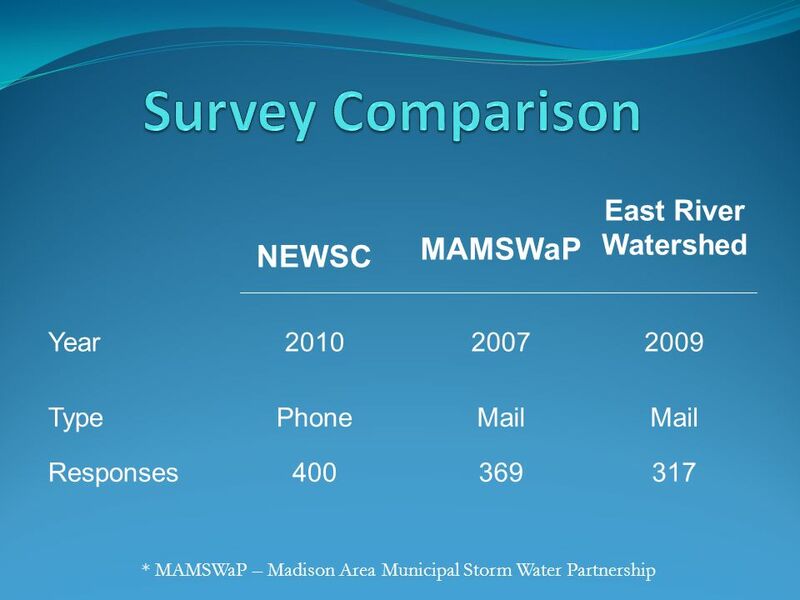 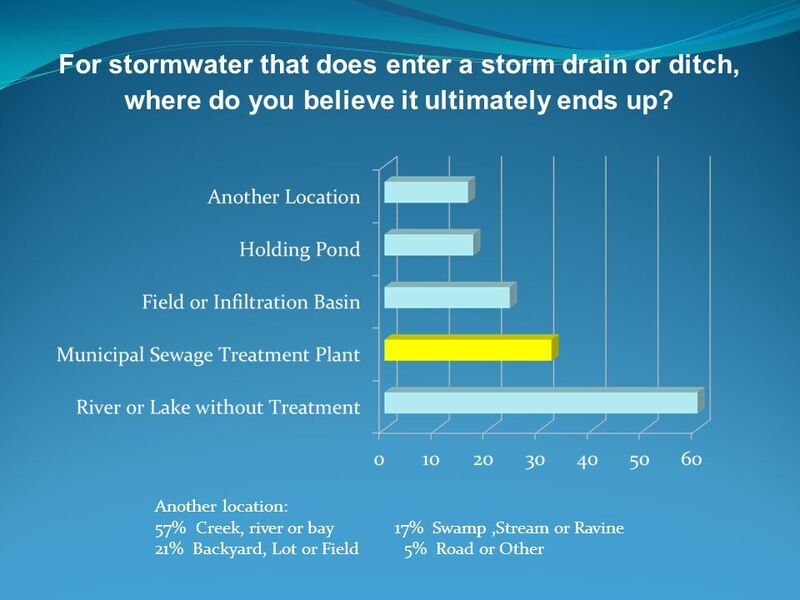 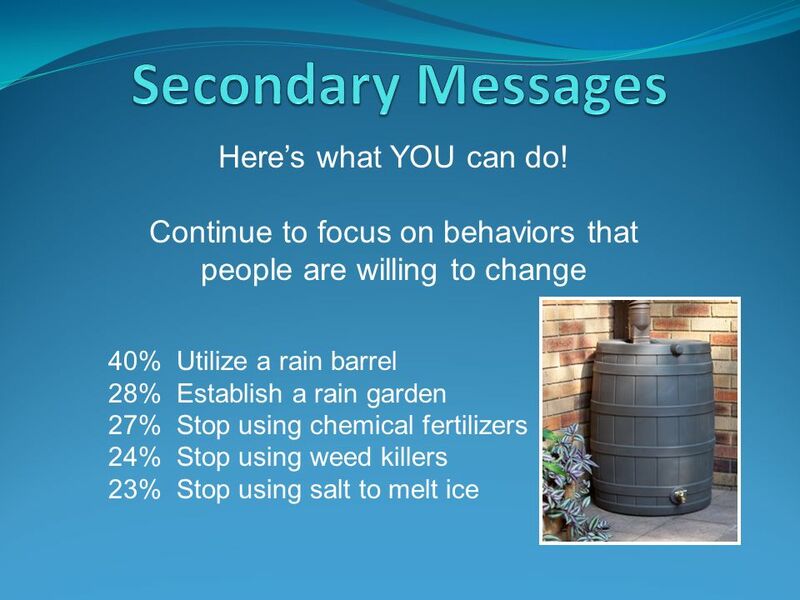 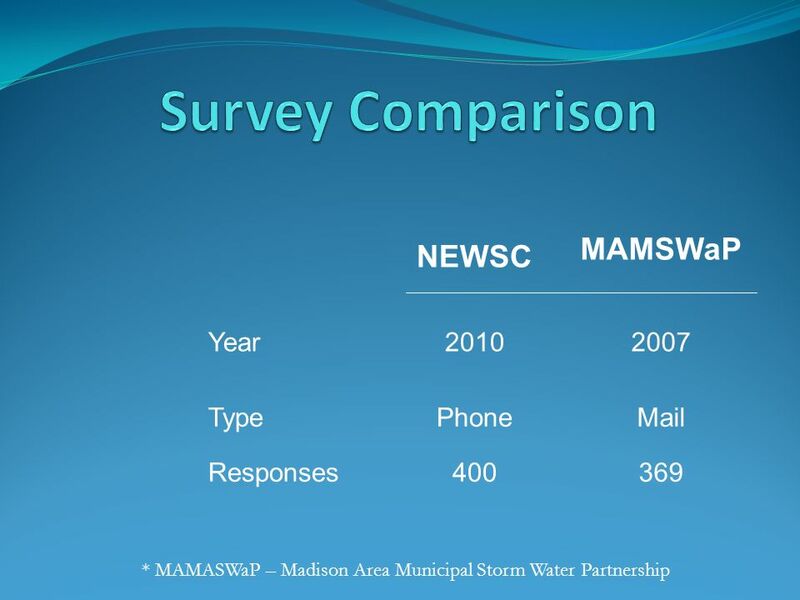 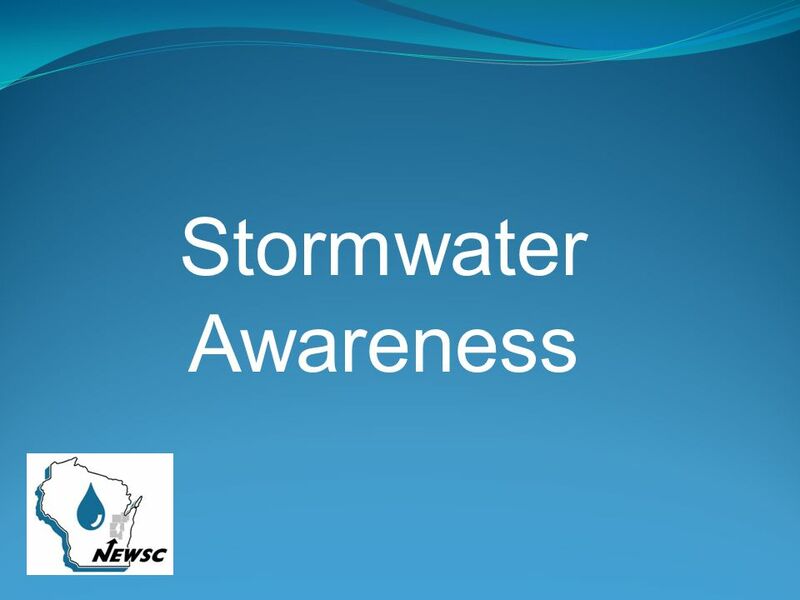 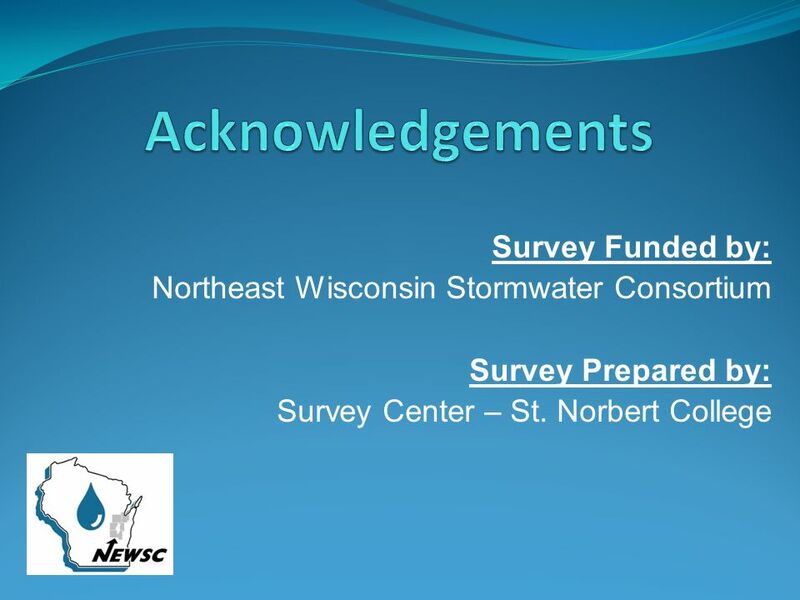 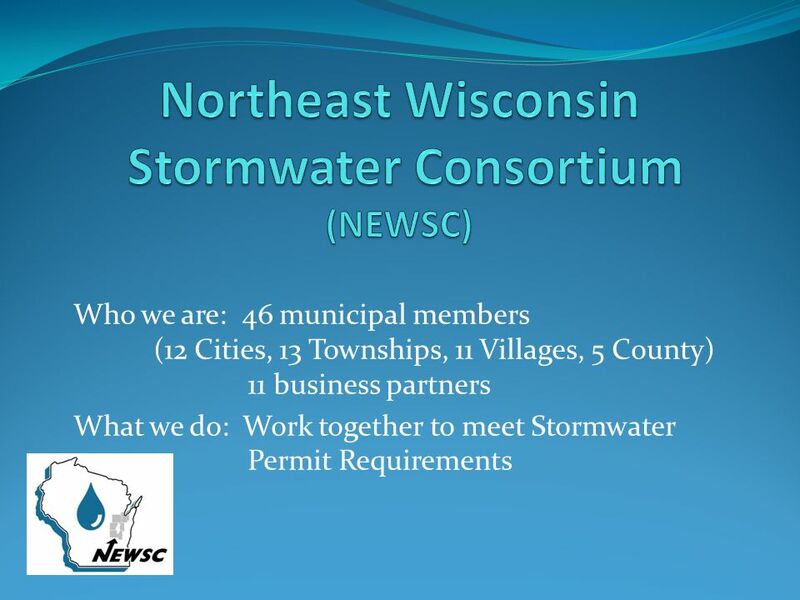 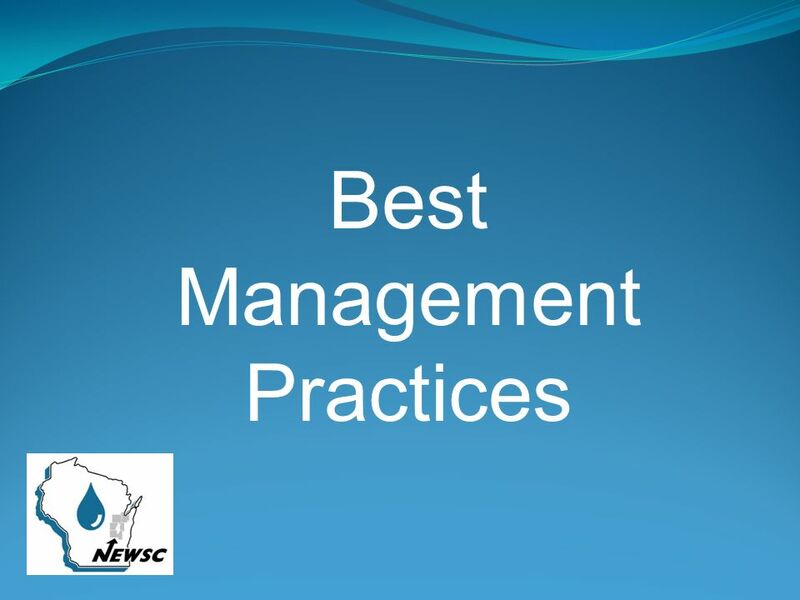 Download ppt "2010 Stormwater Survey North East Wisconsin Stormwater Consortium." 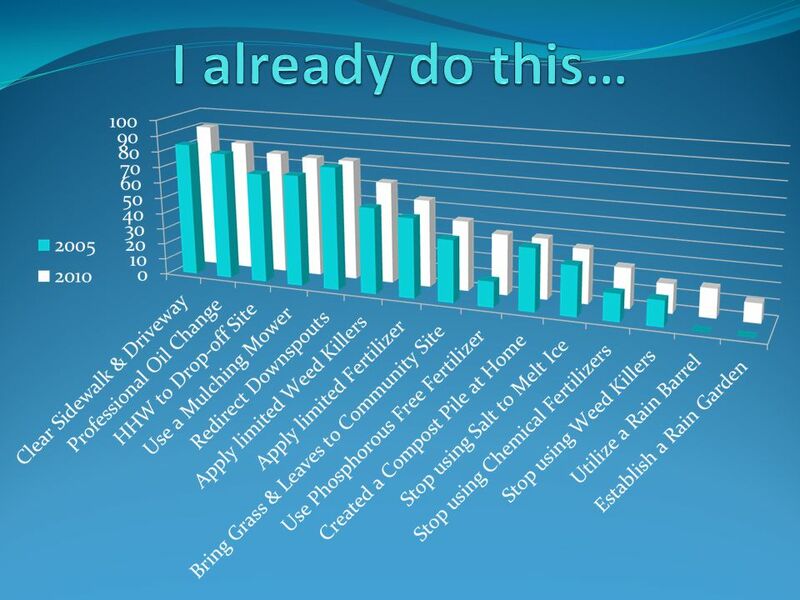 1 Leveraging social networking in your business marketing Leveraging social networking in your business marketing. 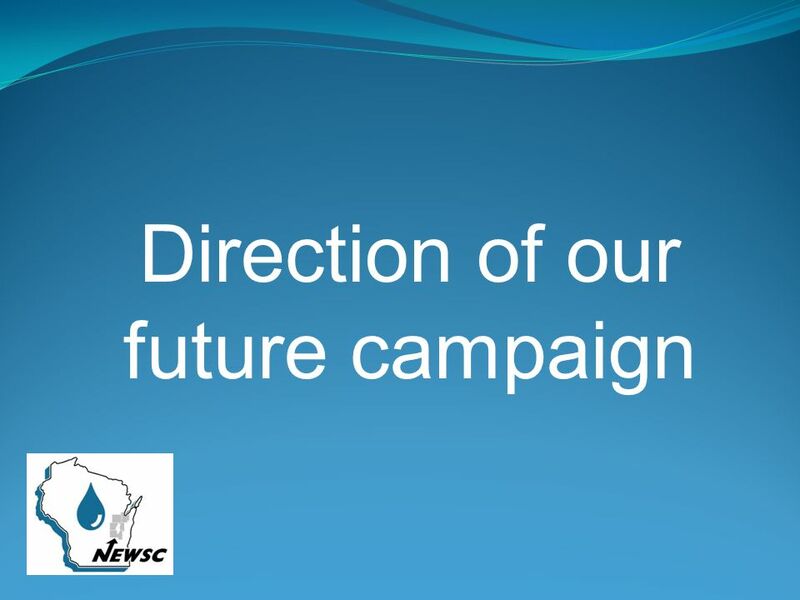 AKC Rally Signs These are copies of the 2008 AKC Rally signs, as re-drawn by Chuck Shultz. 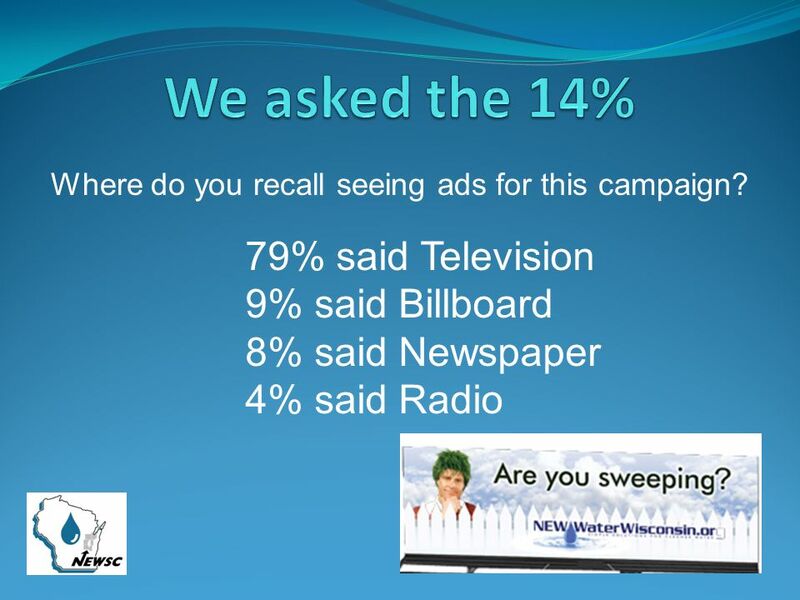 Use them to print your own signs. 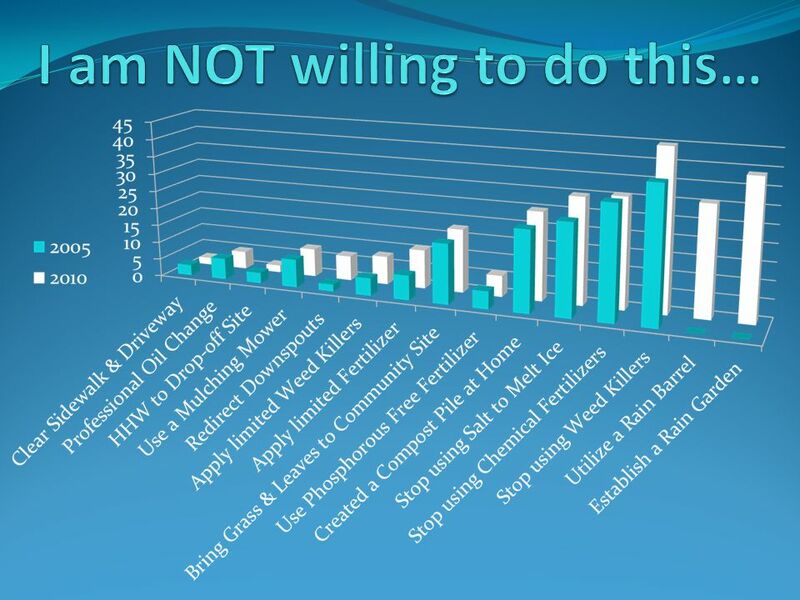 Be prepared to use a LOT of. 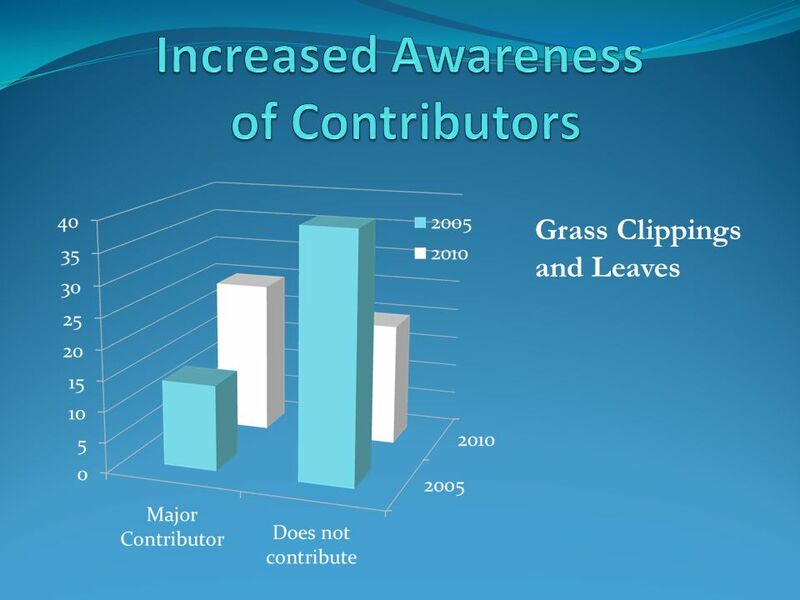 NTDB ® Annual Report 2009 © American College of Surgeons All Rights Reserved Worldwide Percent of Hospitals Submitting Data to NTDB by State and. 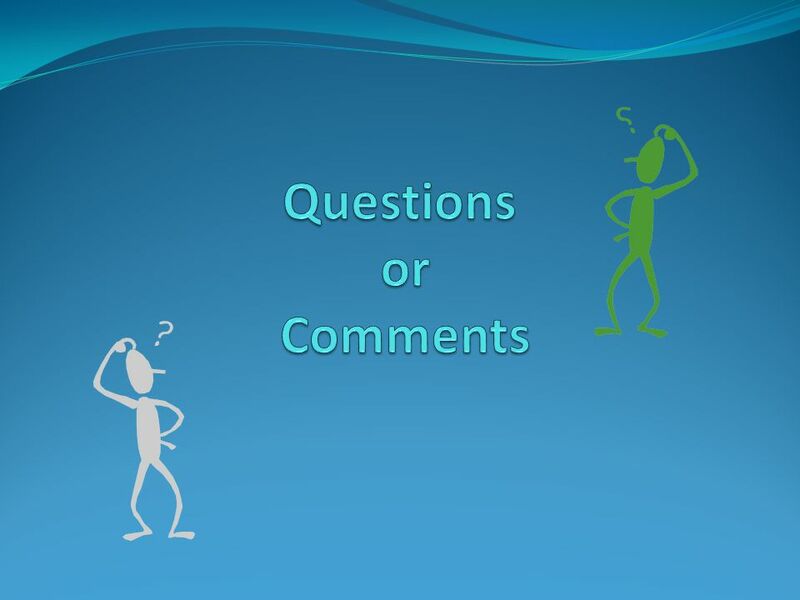 Exarte Bezoek aan de Mediacampus Bachelor in de grafische en digitale media April 2014. 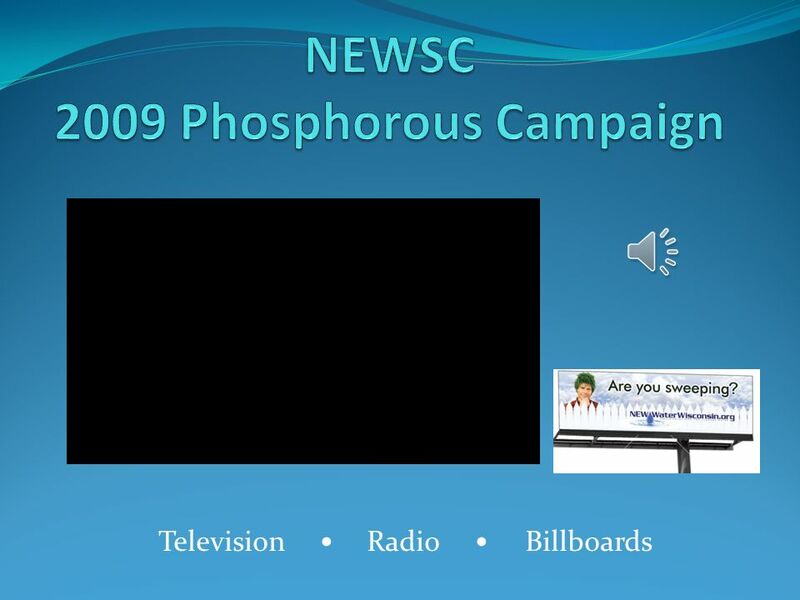 Copyright © 2012, Elsevier Inc. All rights Reserved. 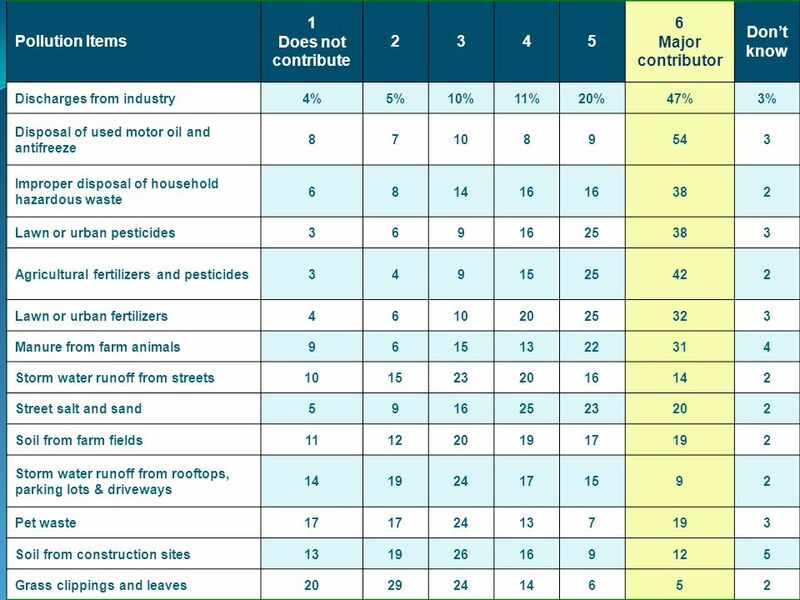 1 Chapter 7 Modeling Structure with Blocks. 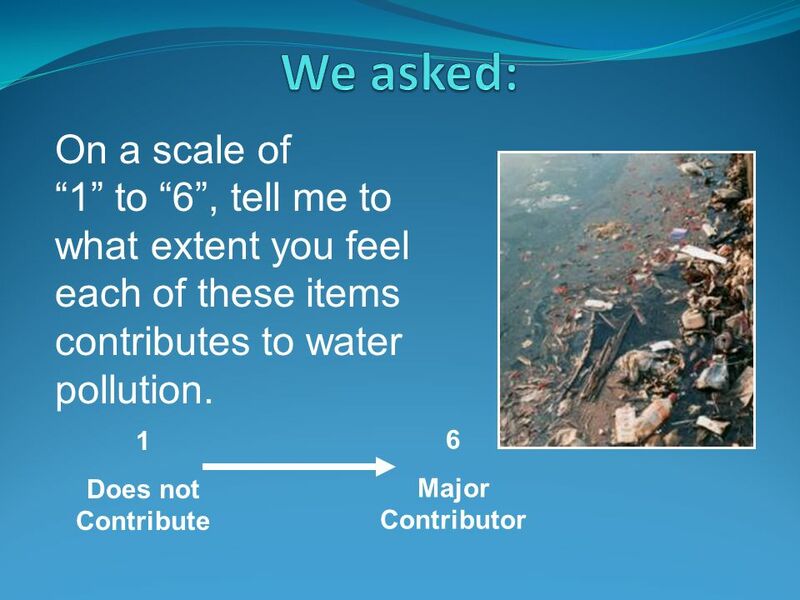 GIS Lecture 8 Spatial Data Processing.